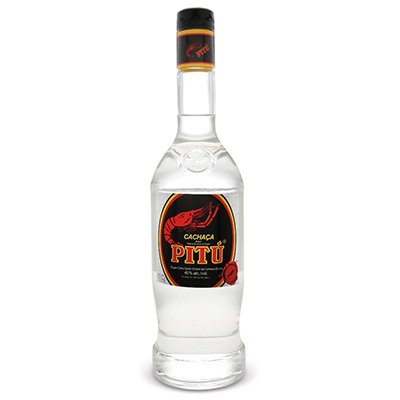 Symbolized by the red Pita on the label (some people call it the lobster), Pit aº is the most recognized brand of cacha a§a in the world. 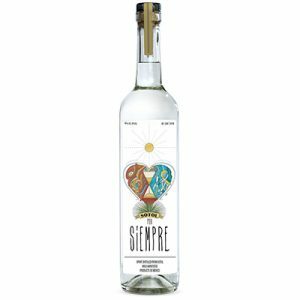 Made from fresh cut sugar cane, it is known for superb quality, and how well it blends with fresh fruit and juice. 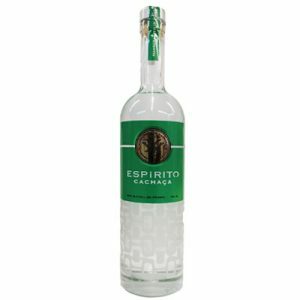 Pit aº is the spirit of the Caipirinha, the national cocktail of Brazil.